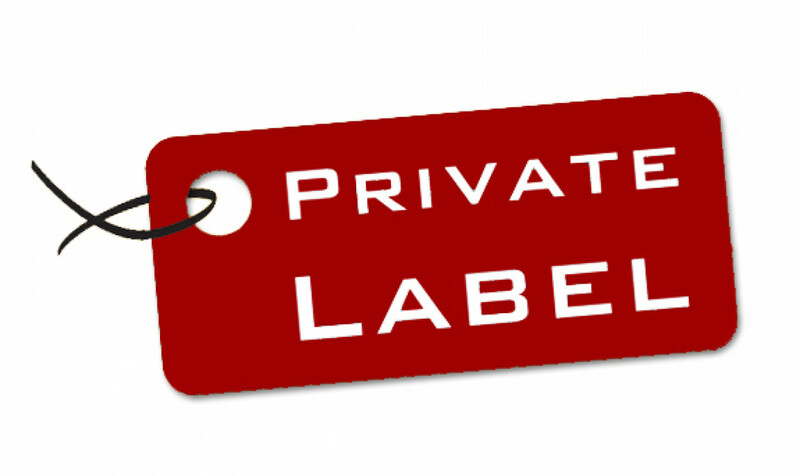 The obvious and most profitable way to create sales is a private label with a nice packaging. In German we say “Eine gute Verpackung ist die halbe Miete” which literally translated means “ A nice packaging is half the rent” or in other words with a nice packaging you “win half the battle”. Meaning that a nice packaging will convince your customers to buy your product by 50% already. That saying even goes when you are selling online and your customers won’t even see your packaging. BUT say you sell online and your customer receives your item and he sees the nice packaging he sure will give a better review just because the packaging is nice already. Note: Even if you sell online, you should put a picture (high resolution) or even a 3D-rendering picture amongst your product listing so that customers can see your packaging. It is even easier if you sell offline (in retail stores). Just think about it, how often have you made a decision buying a product because the packaging was nice. Nice and clean, no fancy colors, UV coating (the logo and product), clear and to the point descriptions with high resolution photos. They got me, I buy their products also based on their packaging. Starting your business from the scratch is not as easy as you might think. Trust me, I have been there. 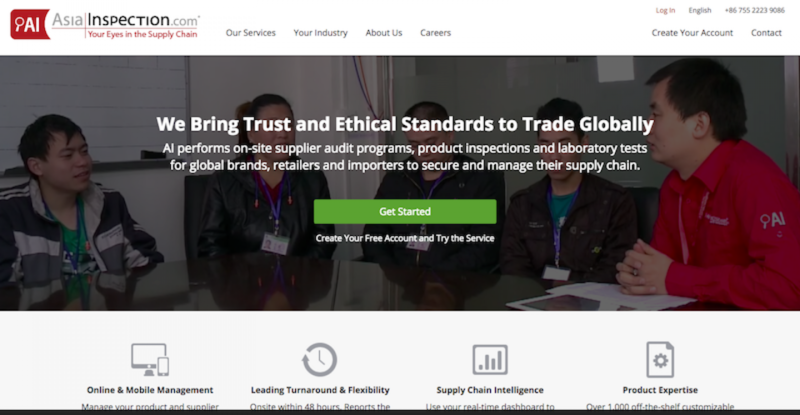 Even if a friend of yours has a successful importing company and he is making millions, at some point he was probably close to bankruptcy and did not know what to do next. Everyone starts off the same way; there is no get-rich-quick scheme that works. Well, none that I know. Your expecations are often not what reality will have in store for you. It takes a lot of hard work and dedication. Especially when you’ve been working on your project for months with no results. For me, the less money I had the more creative I got. I was thinking of ways to make money I had not thought of before but at a certain point it was suddenly so clear to me. Things started to roll and I wish I had a guide to tell me what to do. 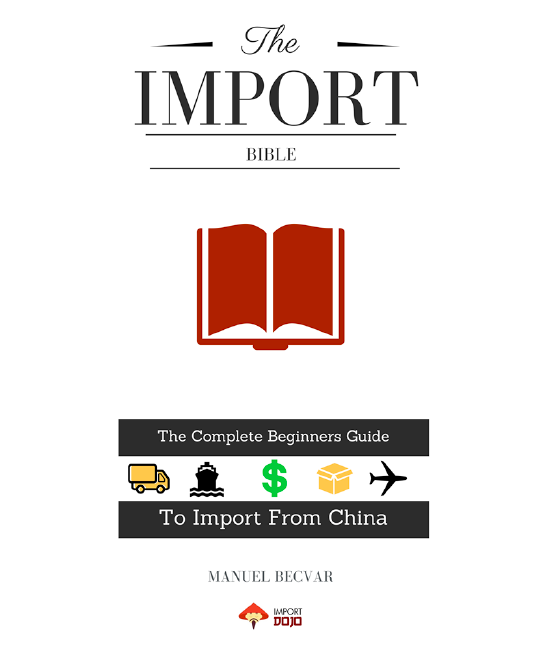 With the IMPORT BIBLE and the following checklist you have a guide on what you need to consider and questions you should ask yourself. 1) Do you have it in you? Are you ready to work longer hours than ever before? Do you have real passion about your project/business? Do you have the financial means to pull this off? If you answered any of the above questions with NO then it probably isn’t the right time to start your own business. No guaranteed salary at the end of the month. No one is there to push you or give you directions. I hope you realize that from now on you will work harder than ever to achieve financial success. Are you experienced enough in your industry? Do you have the technical and basic skills to succeed?